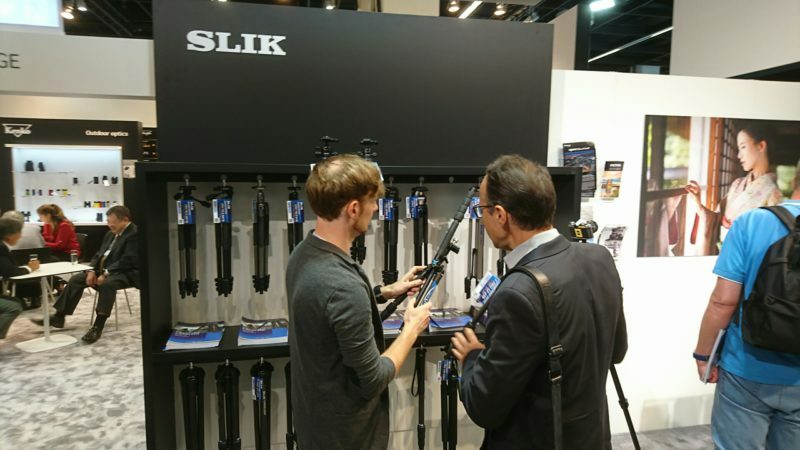 SLIK introduced a new line of PRO series carbon fiber tripods and 2 new PBH series professional ball heads at photokina 2018 held in Cologne, Germany. The new PRO series carbon fiber tripods have reduced weight, imporoved function and durability. The new PBH series introduces a new “Cam Lock” camera platform with a spring-loaded lever lock mechanism taht is compatible with Arca-type QR plate. 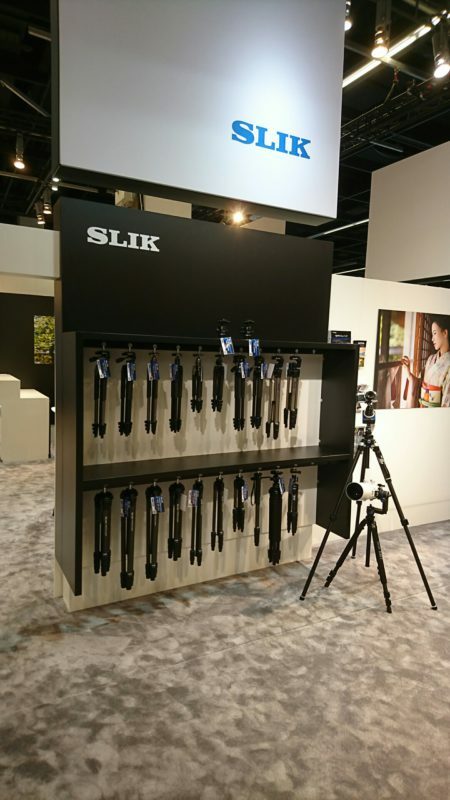 For more details about SLIK new products, please find “NEW PRODUCT” column of the site.